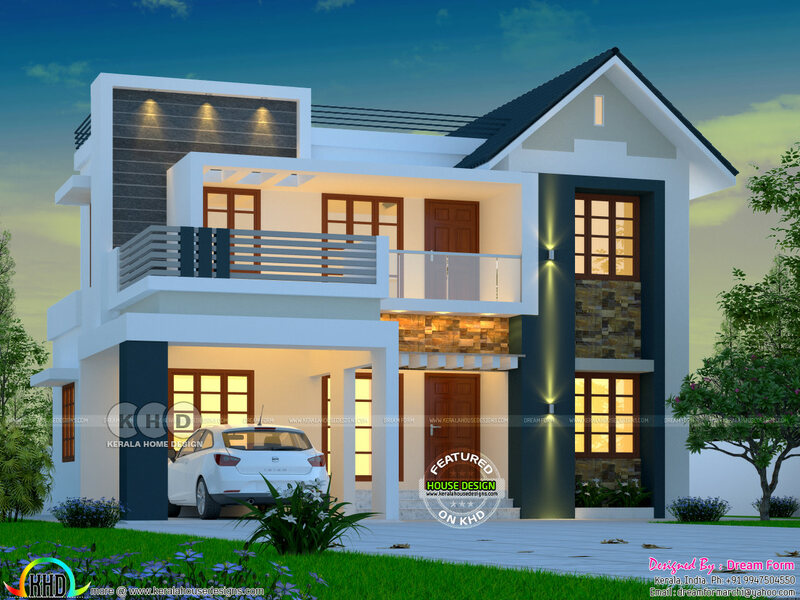 Awesome budget friendly home plan in an area of 1763 Square Feet (164 Square Meter) (196 Square Yards) with 4 bedrooms. Design provided by Dream Form from Kerala. 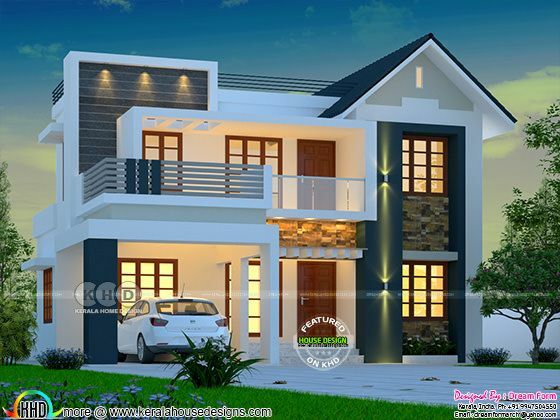 2 comments on "Awesome budget friendly mixed roof home"